There are a lot of different things we do in training for the competitive groups. There is also a wide range of ability levels from age group 2 to gold on top of that we have the difference between 10 & under and 11-ups. 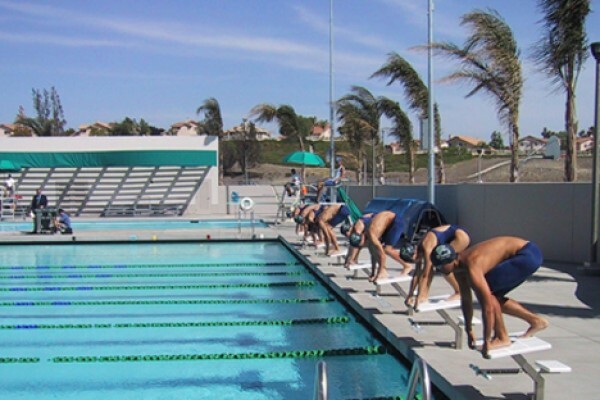 Our main training purpose is to increase strength and speed while teaching the swimmer to maintain technique under fatigue. There is a point of fatigue were anyone will start to lose technique. Our training is based on finding that point and using increased strength and endurance to prolong that lose of technique from occurring. Gold group: Focus - Gold group will focus on building technique and basic race strategy. Our goal will be for swimmers to increase meet attendance to work on attaining, Winter Invite and Junior Olympic time standards. Able to swim one 400 IM legally demonstrating four quality strokes and demonstrating proper technique on all turns and finishes. Senior Level Groups Mission: set and accomplish goals daily, weekly, monthly, seasonally in swimming and constantly strive to be a better person! Senior 1 : Focus - Senior 1 will focus on Olympic Trials quad based training. Swimmers will be the focus on building off of Sectional times and working toward attaining Junior National, National & Olympic Trials time standards. Senior 1 Training - Senior 1 practice will be as challenging as possible. 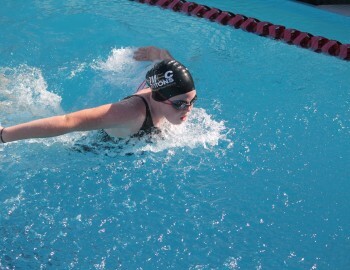 The focus will be on each swimmer working to make themselves better every day by pushing their bodies to new limits. Senior 1 training will focus on building power in all aspects of the swim; starts, push offs, underwaters, stroke tempo and finishes. This is now the swimmer's thing. The swimmer needs to know his/her times. 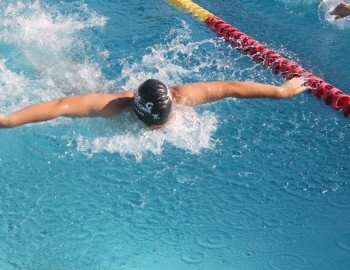 The swimmer needs to bring his/her questions and concerns to the coach. At meets the swimmer needs to leave mom and dad to go talk to the coach then warm up and then go to the blocks alone. No swimmer is expected to drop time at every meet. 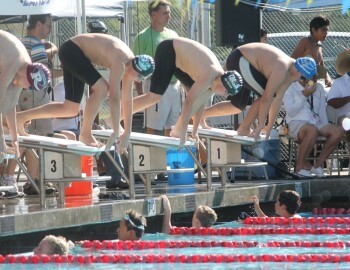 However, we go to meets to race and swim fast. Our goal on every swim is to swim our best. 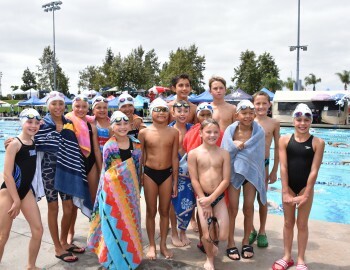 Depending on the time of the season, how he/she has been swimming in practice if the swimmer has been in practice consistently, whether or not he/she has been sick all play a part in the way you swim at a meet. The important part is for the swimmer to be realistic about these factors. 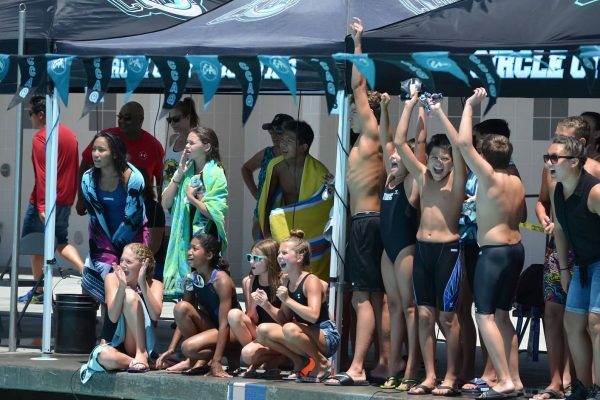 The rules at a swim meet are to have fun racing, try to win your heat and congratulate someone after every race. Our Senior Groups train at a very high and intense level. These groups will focus on mastering race pace training, power production, heart-rate training and sprinting. 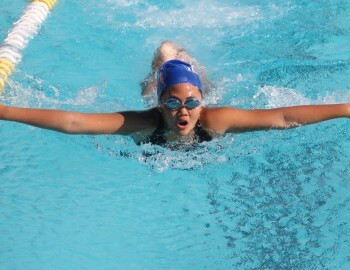 Also, our Senior Groups will be doing dryland training to increase our swimmer's athletic ability. Student-Athlete – Time management is the key. Attend all meets on schedule. 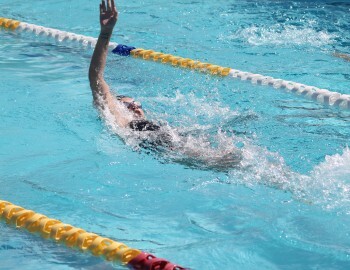 Ownership of swimming – Swimmers are expected to communicate with the coach and take responsibility for their swimming. When an athlete ages up from 10 & under to 11 & up the decision to place that swimmer possibly in a lower group may be appropriate. Which group is best for each individual swim will be considered. This situation will be a coach’s decision.